Quidditch enjoys going for long walks, running on our trails, straight racing, and playing chase with his dog friends and ‘fetch’ with his humans. He also loves spending quiet time with family. 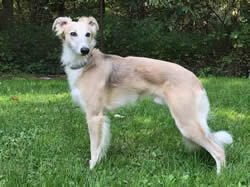 Newton is an athletic and energetic boy who puts himself 100% into everything he does. 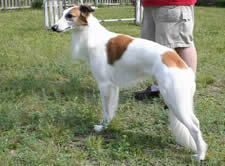 He is a nicely built, sound, typey dog who earned his ILWC CH title at the age of two. He lives for chasing the lure and has won multiple Best in Field awards. 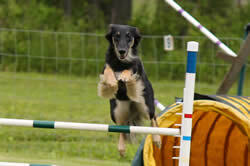 Fast and focused, he is doing quite well at CPE agility trials. Newton is also a very sweet, cuddly, people-loving boy who adores being the center of attention. 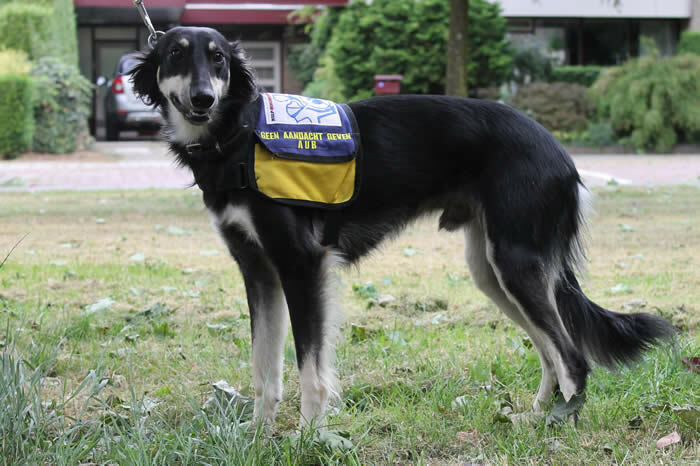 Gandalf is now an official service dog, so he has great health (extensive medical checks) and temperament. He is very intelligent, has much will to please and perseverance. 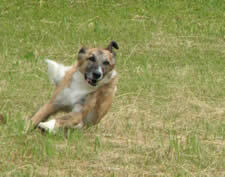 Very attached to his 'mum' and very friendly and playful with other people or dogs. Tanner is a real sweetie - very affectionate and easy going, eager for walks or jogging, car rides, or happy to just hang out. Lovely personality and attitude. 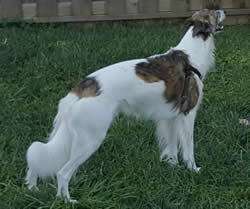 Dashiell loves agility, lure coursing, playing, but especially cuddling. Extremely athletic,enthusiastic, a great personality, he loves everyone! Dude is my old soul, and has been since the day he arrived from California. 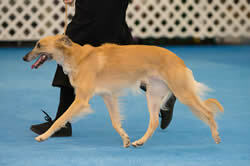 Never leaves my side, loves lure coursing, WagIt, agility, and nose work, but he excels at doing the Pet Expos. 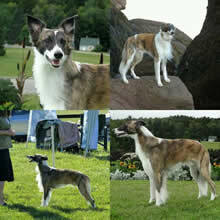 He is such a good ambassador for the breed, he greets everyone like they are a long lost friend! He makes me smile every day and loves to do anything Mom is doing, as long as he can be with Mom. 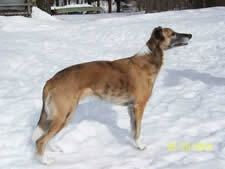 Milo is personality plus - fun loving, affectionate, athletic, enthusiastic. 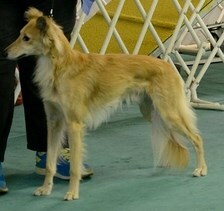 He is from performance and companion lines. 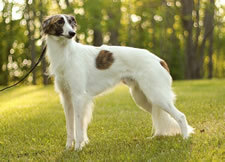 His mother is a breed and agility champion, ADCH CH Tova's Gotta Dance SACH, SCH-Silver, JCh-Bronze, and his grandfather is the talented and accomplished GrCH Claybrook Dartmoor JCh-Gold, PJCh-Bronze,AG,AS. Milo shows every sign of following in their footsteps. He loves everyone, and is not shy about showing it! 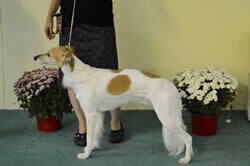 Skor is a true performance dog, smart, strong and athletic. 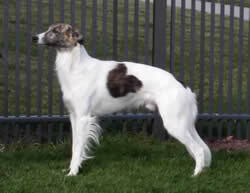 He’s quite stunning with his markings and his personality shines. 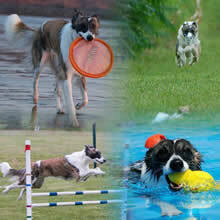 He LOVES his toys and will play as long as you’d like, especially retrieving his ball and frisbee. 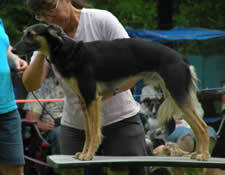 He competes in agility, lure coursing, racing, flyball, and loves the water and swimming. Skor’s tail is always wagging and he smiles from ear to ear. He loves to be cuddled and will squeeze into the smallest spot to just be touching you. He is our class clown and makes us laugh every day. 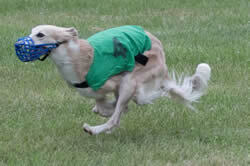 Skor has multiple titles with the Canadian Amateur Racing Association (CARA), the Agility Association of Canada (AAC), and the North American Flyball Association (NAFA). 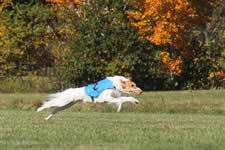 He earned his Coursing Tested title and Socialized Pet Obedience Test with the United Kennel Club (UKC), tied for High Score Triathlon at 19 months of age at the ILWC New England Specialty, and is an IWC conformation champion. 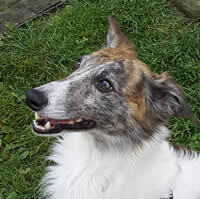 Tiger is a strong, athletic boy with beautiful markings. He loves to play. 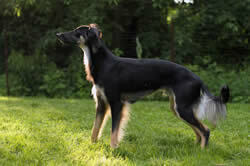 He enjoys agility, lure coursing, and especially chasing his Frisbee, almost never missing a catch! He’s smart, extremely sweet and loving, and wants to be cuddled as much as possible.